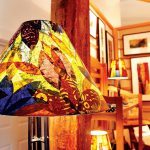 Beyond power tools "” great finds from Island stores. 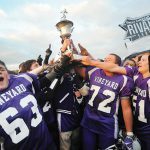 The Vineyarders used a dominating ground game to capture their tenth consecutive Island Cup. 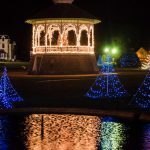 The annual display of festive Christmas lights drew lots of viewers Friday evening. 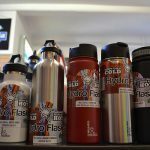 Islanders share their wishlists, their go-to MV presents for off-Island friends and family, and what's popular at local stores. Sandpiper Rentals of Edgartown announced a move next door into a larger space. 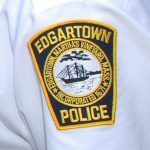 The man broke into several cars and at least one house on 21st Street Wednesday morning, even as residents slept, police said. 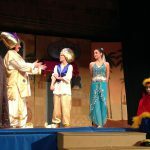 Tisbury School stages magical Aladdin, Jr.
Students from the 7th and 8th grades get a taste of live theater. 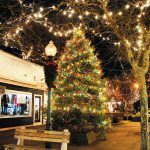 Enjoy carol singing, refreshments, and the tree lighting in Oak Bluffs this Wednesday. 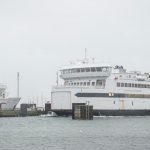 The SSA advises travelers that ferries between Martha's Vineyard and Woods Hole are still operating on a trip-by-trip basis. Jaime Weisman, in concert with Island Housing Trust (IHT), an abutter to the Stop & Shop property, is helping IHT to plan a residential housing development on its property. 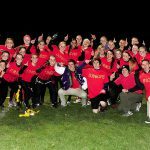 In a battle of juniors vs. seniors and deBettencourt vs. deBettencourt, the junior girls saved their best for first and last. The high school icemen win a thriller to take the Gibson adult league fall hockey title. Are you ready for some Island Cup? Rosters, records, history, and most everything else you need to know about today's Martha's Vineyard-Nantucket rivalry. 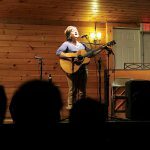 The fifth annual Thanksgiving Chilmark Community Potluck Jam be on Saturday, Nov. 30.